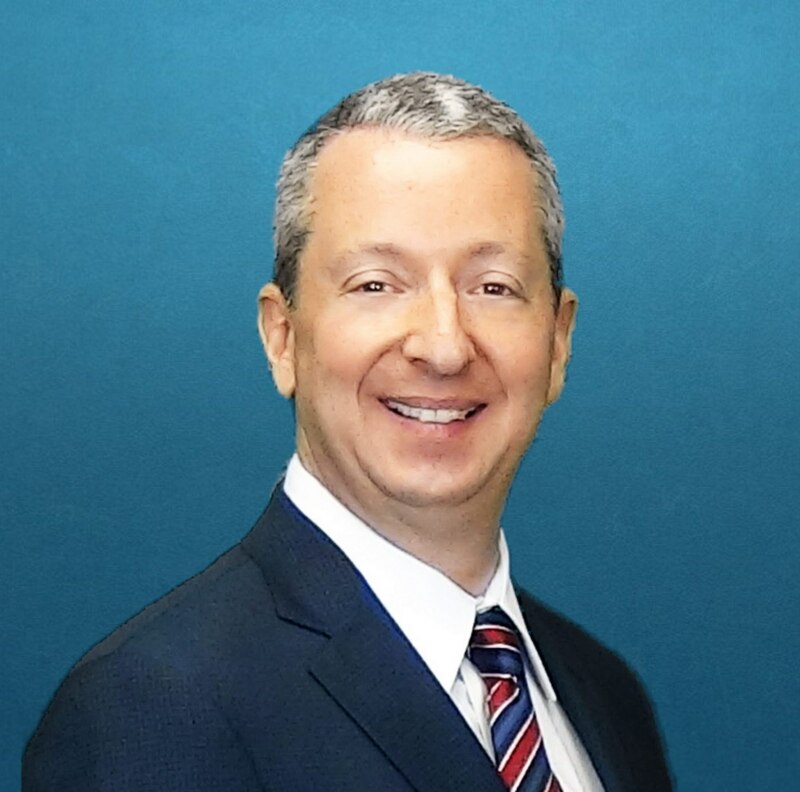 Scott Grossman graduated from Tufts University in 1987, California Western School of Law in 1994, and the University of San Diego with a Masters of Law in Taxation (LLM (Tax)) in 2005. 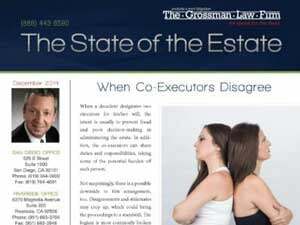 Scott founded The Grossman Law Firm, A.P.C. in 1999. He is a much sought after speaker for both professional groups as well as the general public. He has presented continuing education seminars to hundreds of accountants, financial planners, and insurance agents. 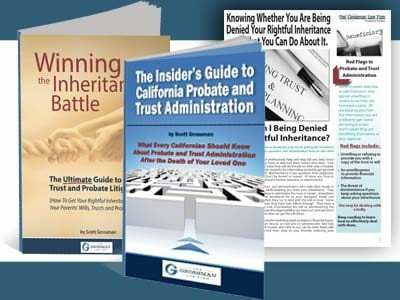 Scott has presented numerous seminars to the general public on probate, trust administration, probate litigation, and trust litigation. Rachel Campbell is the Marketing Director at The Grossman Law Firm, with responsibility for marketing programs, brand management, corporate sponsorship of various activities, and customer relations. She is the newest member of The Grossman Law Firm probate and trust litigation team and her responsibilities include website management, CRM management, follow up with potential clients, as well as checking in with current clients on their needs and expectations throughout their cases. Customer service is a priority for her and for everyone at The Grossman Law Firm. Rosey Garcia is an asset to the Grossman Law Firm team. 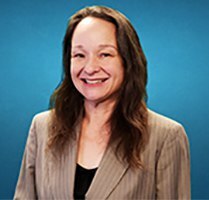 She maintains communication between clients and attorneys, assists with multiple facets of the probate and trust litigation process, and drafts legal documents. Rosey also provides a friendly and informative resource for clients helping them throughout the probate process. Rosey works diligently to meet the needs of clients by addressing concerns quickly and in making sure that cases move forward in the most timely manner possible. While completing these tasks Rosey also teaches administrative interns. 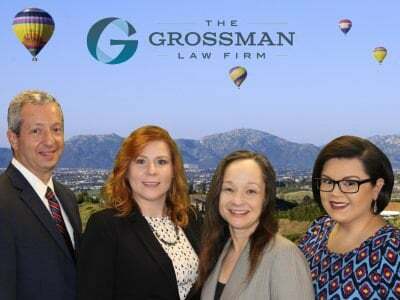 Rosey joined the Grossman Law Firm in July of 2011 as our receptionist and transitioned to our full time Legal Secretary. She became a paralegal for the firm in 2017. She has been an integral part of our firm for over 7 years. Julieann Hawk is our receptionist/ intake specialist and is the newest member of our team. She is the first point of contact with potential new clients and gladly talks with them about their questions and concerns. She also spends time talking with our current clients about questions or concerns they have and schedules time for them to meet with their paralegal or attorney when needed. Her responsibilities include answering phones, interviewing potential new clients and setting appointments for staff members for consultations or for clients to speak with their paralegal or attorney. Julie also receives important paperwork to organize consultations and from clients regarding their cases.